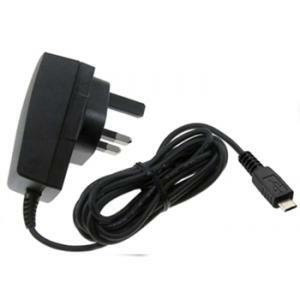 Fast UK 3 pin House/Mains Charger for all Amazon Kindles. Make sure that your Kindle is always fully charged with this handy Kindle House/Mains Charger. This is the perfect charger for you. 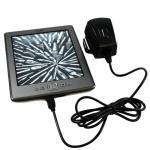 Designed for the Kindle with a UK 3 pin plug and long built in lead simply plug it in and your kindle is charging. Hi yes we do just order online and state NZ as the destination country. 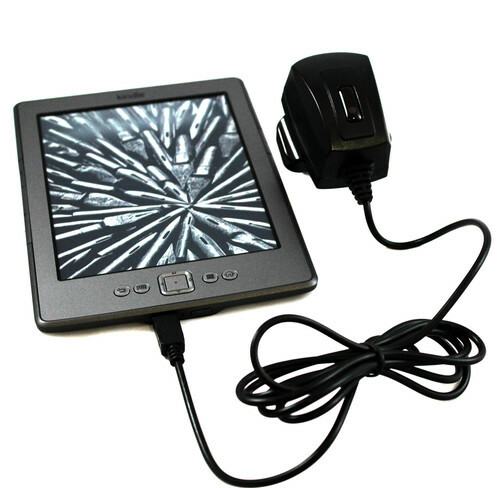 I am looking for a replacement charger for my kindle which is a first model? Hi this is the correct model charger. Is this charger compatible with the 2016 Kindle eReader 6"? Hi does it take the Micro USB type connector (about 7mm wide and 2mm deep) ? If it does then yes this is the correct charger. do you deliver to Ireland (not Northern Ireland) ? Hi yes we do just order online. You order it via the web site then pay by credit/debit card or PayPal. Does this charger indicate when Kindle Paperwhite is fully charged? 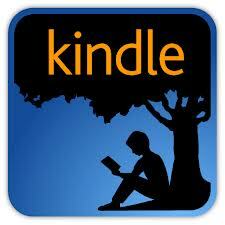 Hi your kindle will tell you that and it will then automatically stop charging. 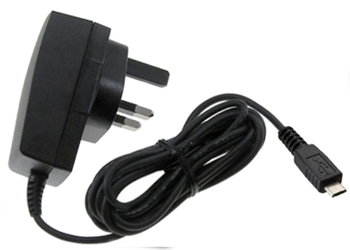 Does this adaptor work with the Kindle Paerwhite? I have been told I can use a digital camera adaptor instead. Is this correct? Hi this is a complete charger you do not need an adaptor and yes it works with the paperwhite. Looking to buy a Kindle Paperwhite for a trip to Oz. Will this charger work (with an adaptor) in Oz? Hi yes you can use the unit while this charges it. I cannot charge my kindle from my laptop. would this be suitable for my kindle and will it work. Hi yes this will work fine with all Kindles. Hi this is the correct mains charger. Hi it is well over a meter. In the picture the mains plug seems to have too many pins - is it, in fact, a standard UK mains plug? Thanks. Hi yes it is a UK 3 pin plug. Hi, just wanted to know how long it takes for the Kindle fire to charge on the kindle mains charger? Hi sorry we have never timed it. I would think about 1-2 hrs but that really is just a guess. 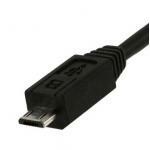 I am looking for mains charger with usb interface for Kindle Fire HD. I need a charger with Input 100-240Volts with 0.3A 50/60Hz and Output 5.0V 1.8A. I would appreciate your input regarding availability and pricing for shipment to UK mainland. If you have something for charging from Car with similar output please add details. Your suggestions on any product along the same line are welcome. Thanks. Please call us on 01564-777231 and we will try and find the correct charger for you.